Jonathan Crombie is a Canadian actor who is best known for his role of Gilbert Blythe in 1985 CBC Television telefilm Anne of Green Gables and the two sequels that followed it. To his credit, he has starred in over 30 television and movie productions, spanning over a total of 25 years in the business. He has also made cameo appearances in high profile productions such as 21 Jump Street (1987). Jonathan David Crombie was born in Toronto, Ontario on October 12, 1966 to David and Shirley Crombie and is the only son as well as the youngest out of three children. His father, David Crombie, is a national figure in Canada as he is a former mayor of the city of Toronto, as well as a former Canadian federal Cabinet Minister. Despite his father’s fame as a political figure within the Canadian political landscape, Jonathan Crombie attended the University of Toronto’s Victoria College, from where he graduated in 1995. It was during this time that Crombie started to take an interest in acting and appeared in many college stage productions. It was in one of these stage productions, an adaption of the popular Wizard of Oz, that he was discovered by the renowned casting director, Diane Polley, who pushed him to audition for what would be his most famous and beloved role to present date, the portrayal of Gilbert Blythe in Anne Of Green Gables (1985), as well as A Judgment In Stone (1986). After receiving widespread recognition in Anne Of Green Gables, Crombie went on to star in both of its sequels, Anne of Avonlea and Anne of Green Gables: The Continuing Story in 1987 and 2000 respectively, as well as numerous other productions such as The Campbells (1986), Bullies (1986), Mount Royal (1988), The Teddy Bears’ Christmas (1992), The Good Fight (1992), Matrix (1993), Class of ’96 (1993), Comedy Now! (1997), The Waiting Game (1998), SketchCom (1998), The Teddy Bears’ Scare (1998), Power Play (2000), Earth: Final Conflict (2002), The Secret World of Benjamin Bear (2003-2006), Slings and Arrows (2003), The Jane Show (2004) and The Secret World of Benjamin Bear (TV Series) (2010). 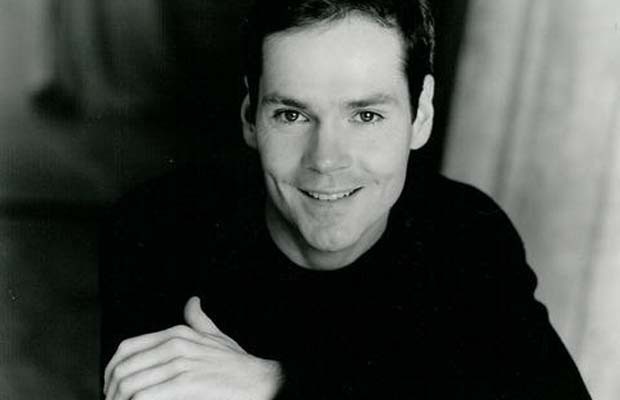 Jonathan Crombie is currently single and lives in Toronto, Ontario.